Today only, you can sign up for a FREE box of Annie’s Mac and Cheese, at Kroger. Just load the digital coupon to your Kroger or Kroger affiliate store card by the end of today. You have until September 10, 2017 to use it! 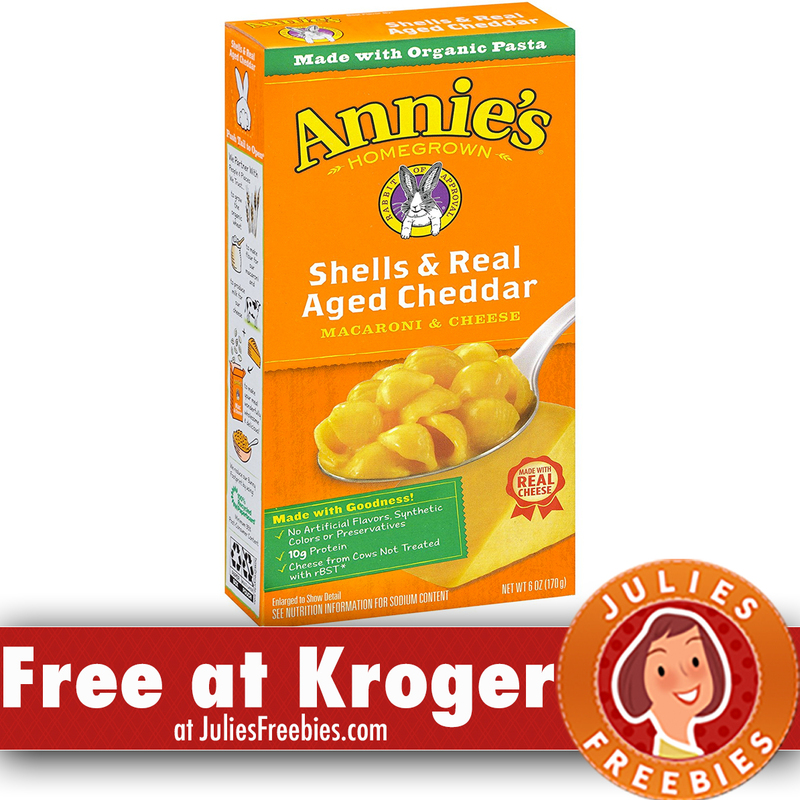 The post Free Box of Annie’s Mac and Cheese at Kroger appeared first on Julie’s Freebies.